Start your web browser (Chrome, Firefox, Internet Explorer, Opera, Safari, etc.) and go to the video on YouTube that you wish to download. 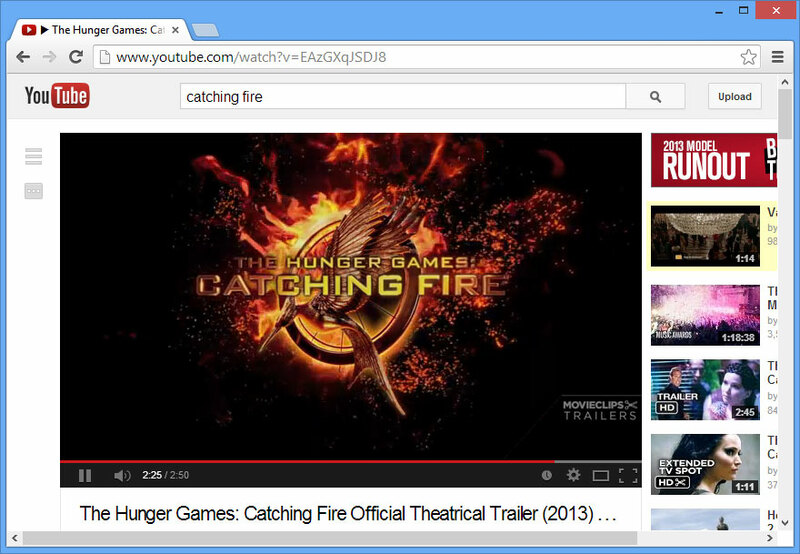 Copy the URL or web address for the YouTube page into your Windows clipboard. Go to DownloadStudio and click the Add toolbar button. The Add Job dialog will be displayed and the URL you copied into the Windows clipboard will be automatically inserted into the URL edit box ready to be downloaded. Click OK to start downloading the video! DownloadStudio will download the full video to your computer. Once downloaded, you can play it in your favorite media player. How to stream youtube videos to Panasonic HDTV from mezzmo?